As governments in several Caribbean countries start rebuilding key infrastructure, housing and communities after hurricanes Maria and Irma hit several island nations a month ago, the Government of the People’s Republic of China is supporting efforts to build back better. Responding to the catastrophic damage left by two back-to-back category 5 hurricanes – the most powerful ever recorded in the Atlantic –the Ministry of Commerce of China has provided funds totaling US$5 million for the United Nations Development Programme (UNDP) to assist communities in post-disaster recovery. 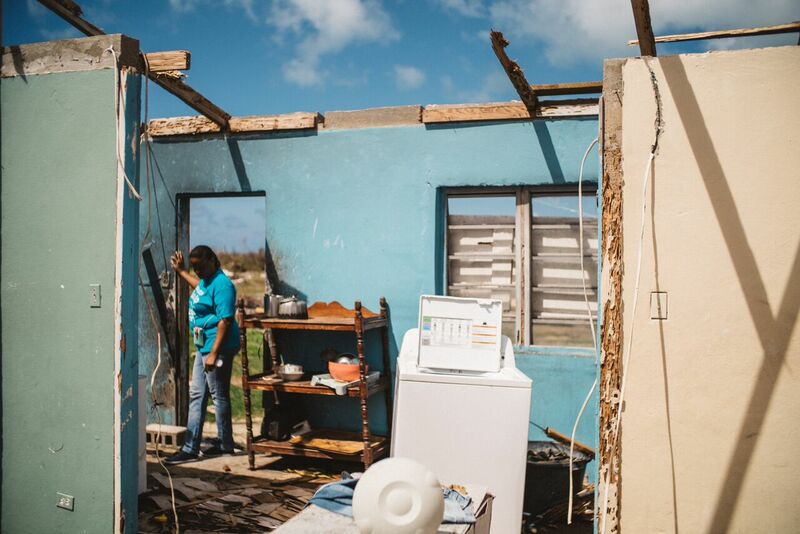 Efforts will focus on Barbuda (part of the twin island nation of Antigua and Barbuda) and Dominica, two of the hardest hit Caribbean islands, and will be used to restore roofing of priority buildings, including government facilities. Over 90 percent of buildings were affected in both islands; nearly 5000 women, men and children are still residing in collective centres. “UNDP welcomes the emergency support from the Government of China, which will help UNDP’s post- disaster early recovery assistance to both Antigua and Barbuda and the Commonwealth of Dominica under its South-South Cooperation Framework,” said Chisa Mikami, UNDP Deputy Resident Representative for Barbados and the Organization of Eastern Caribbean States (OECS). “This initiative includes a training component as part of a building back better approach, emphasizing low-cost, environmental, disaster-resilient and mitigating measures. The strategy is to place affected communities at the centre of recovery efforts to build more resilient island nations, which is even more urgent with the next hurricane season only eight months away,” Mikami added. Senior UNDP teams are on the ground in Dominica and Antigua and Barbuda to coordinate the UN-wide recovery efforts and support government requests as part of their strategy to build back better.